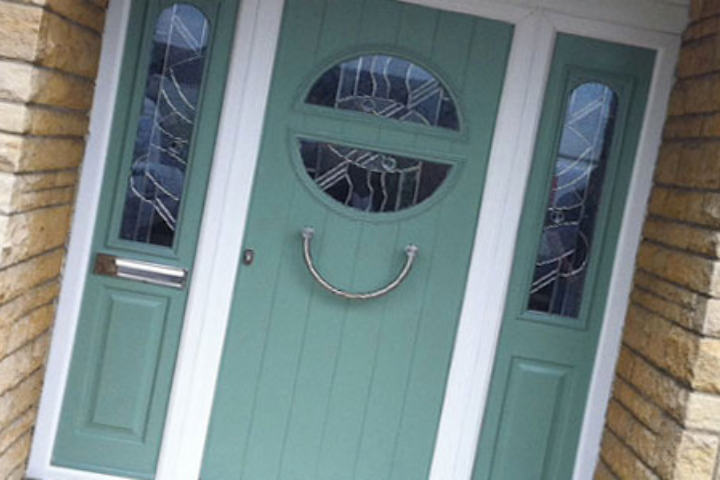 Stylish & Secure Doors which increase the character of your home. Richard Thomas Conservatories & Windows offer a huge variety of front, back, french, patio, bi-fold, multi-slide doors in PVCu, Composite and Aluminium. 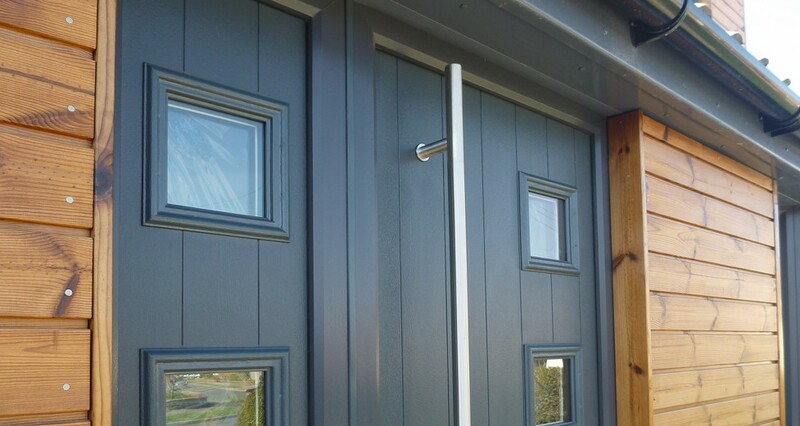 All of our doors are manufactured to a high standard and include re-enforced frames made from high impact PVCu with fully welded joints and secure locking systems. A vast range of colours and designs are available to suit your requirements. 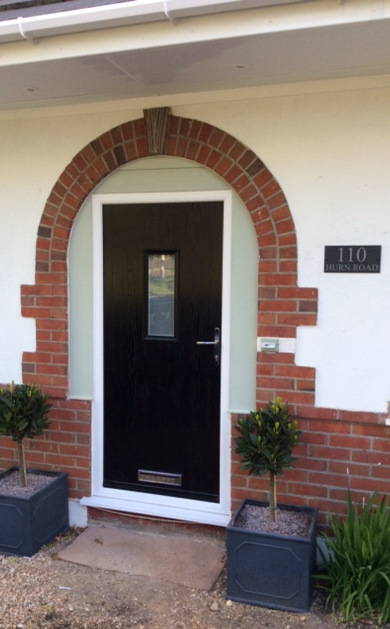 Our accredited and experienced installation teams have installed hundreds of doors and our design consultants will guide you through all available options from aesthetics to security. Richard Thomas Bi-fold & Multi-sliding doors are our ultimate choice in producing a large clear opening to your garden, patio or terrace. Previous clients have also had Bi-fold doors installed between their home and new orangery and/or conservatory, creating an open plan living option. With slim frames and clean lines, our bi-folding doors bring you the space, comfort and low maintenance luxury of modern living. 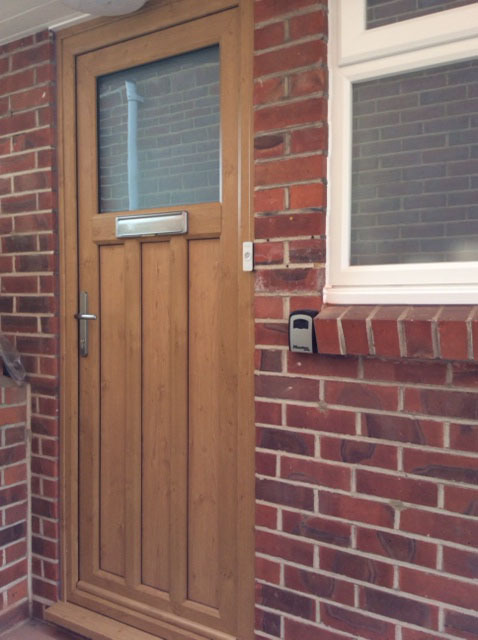 Create a beautiful first impression with a Richard Thomas Composite door. 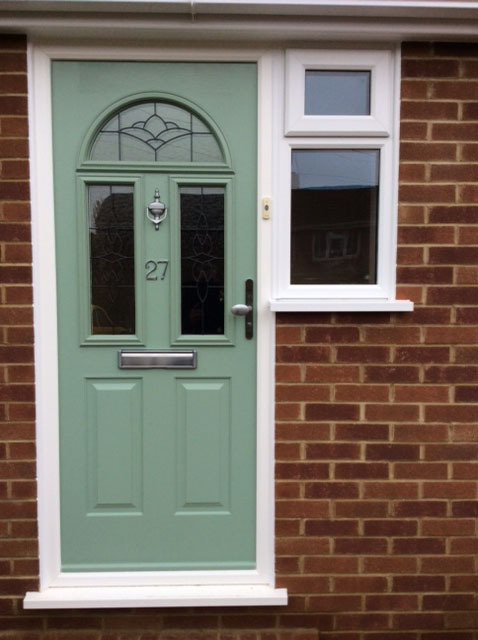 All of our doors are made to measure and are available in a wide variety of colours, styles and materials to suit any home. 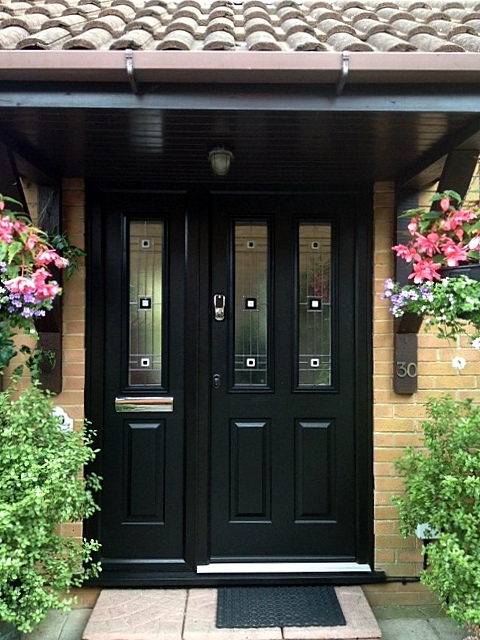 Composite doors benefit from the appearance of timber but with many more customisations available. It's no wonder this is our most popular design. Richard Thomas Conservatories, Extensions & Windows provide PVCu doors, manufactured using Virgin Polymer PVCu which do not fade or discolour. 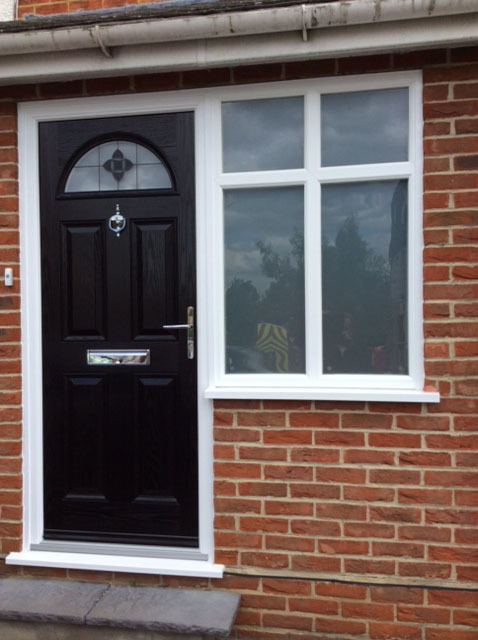 Our PVCu doors include a number of options regarding design including but not limited to colour, material and colour. 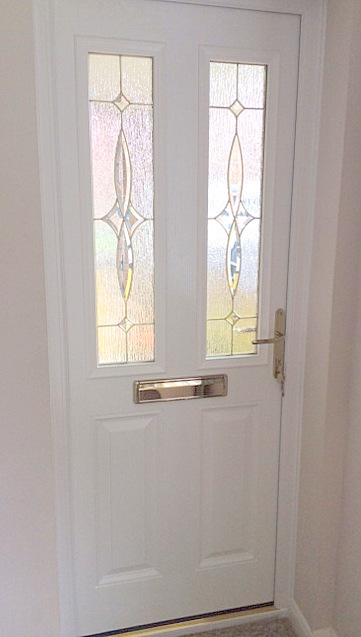 Additional customisations can be made to enhance the security profile of the door to provide ultimate security. French doors add character and elegance to any property. 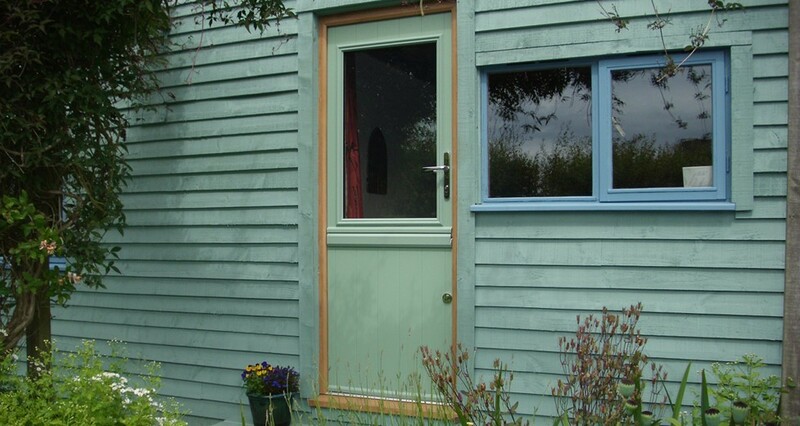 Choose from our wide palette of available colours, styles and materials to make your French doors customised to your preference. Available in PVCu & Aluminium, our French doors benefit from energy efficient seals, wide glazing panes and made-to-measure sizes making them the perfect option for those wishing to enjoy their garden all year round in any style of house. Richard Thomas Conservatories, Extensions & Windows sliding doors are designed to operate smoothly, gliding open or close with minimum effort and provide a secure/robust locking mechanism with a high standard security profile. With our patio doors, you can choose from a broad variety of styles, colours and security options to match your preference. Stable doors are the ideal choice for those bringing a little country into their home. 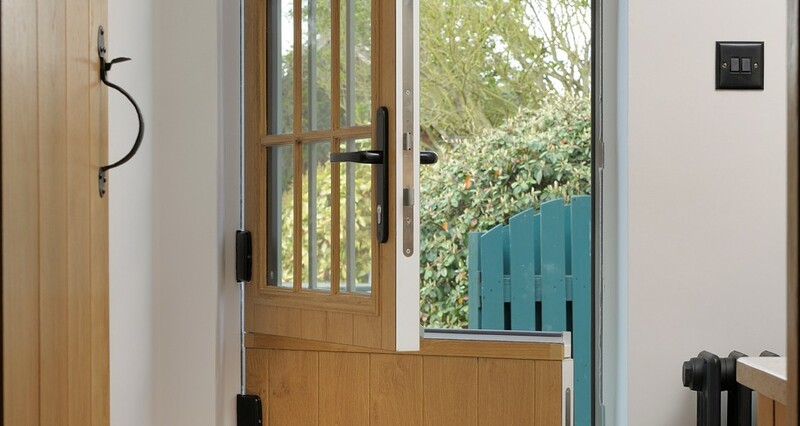 The beautiful stable door design is formed from 2 horizontally hinged panels which can be opened independently enabling you to control airflow, sunlight and access. Available in a range of styles, with a choice of colours, materials and sizes. 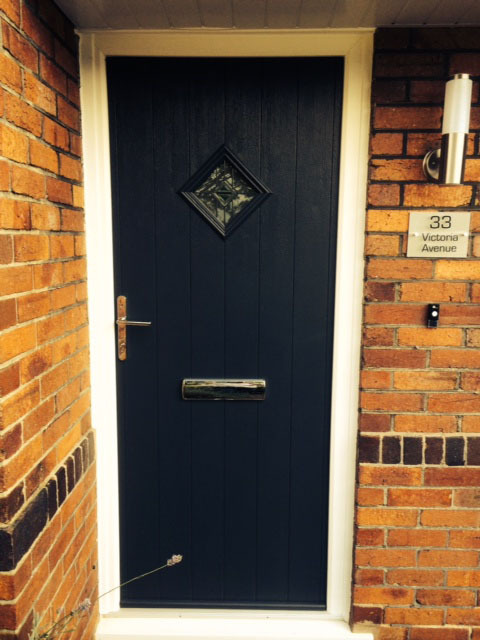 Deciding which style, colour and design your new door will be is an important decision. 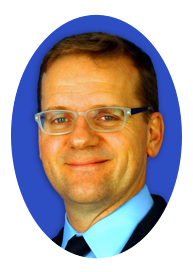 To help you through this process, our design consultant will help you review all of the available choices and provide expert advice to ensure you make the right decision. If you need to follow the stipulations of a local conservation area or make a bold impression, Richard Thomas Conservatories, Extensions & Windows can help. 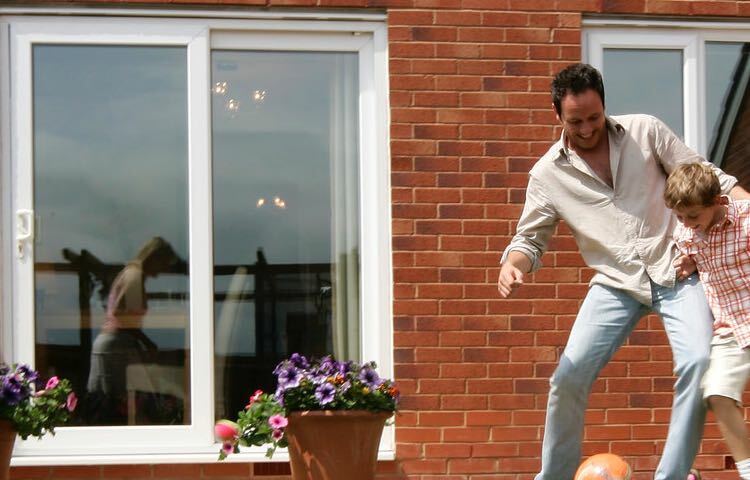 Richard Thomas Conservatories, Extensions & Windows provide qualified, expert advice and assistance to those exploring the option of improving their homes. Our Design Consultants will help you plan your project and our Project Managers will ensure everything goes to plan. With a rich history of over 10 years of operating a home improvement business, our attentive installation team will see your project through to completion with minimum fuss. Due to the level of customisation, we provide all of our customers with the option of upgrading the door locking mechanisms to provide enhanced security from unwanted visitors. 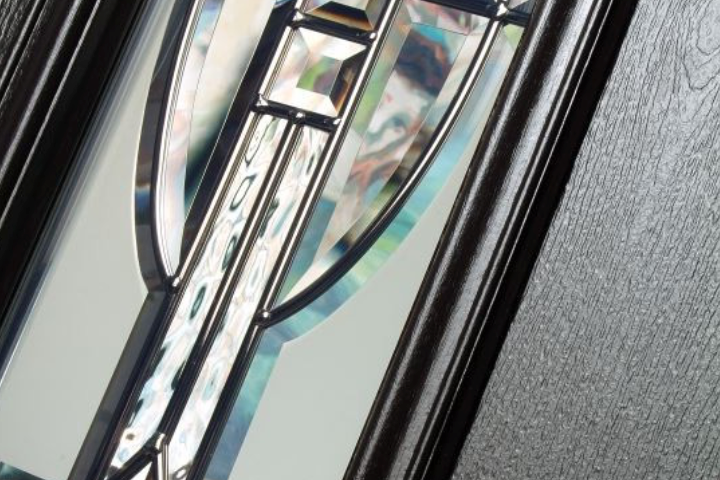 We also offer the 'Ultra4' glazing option which includes an invisible film layer in the glass. All of our glazing is internally beaded and our opening windows include a lockable vent position. All Richard Thomas Conservatories, Extensions & Windows contracts come with a 10 year QWAN insured Richard Thomas warranty. This includes sealed units, frames, roofs and all workmanship. Also our design consultants will be able to advise how to look after your new products to ensure maximum longevity.